We are forever fans of "Classic w/ a Twist" prenups! 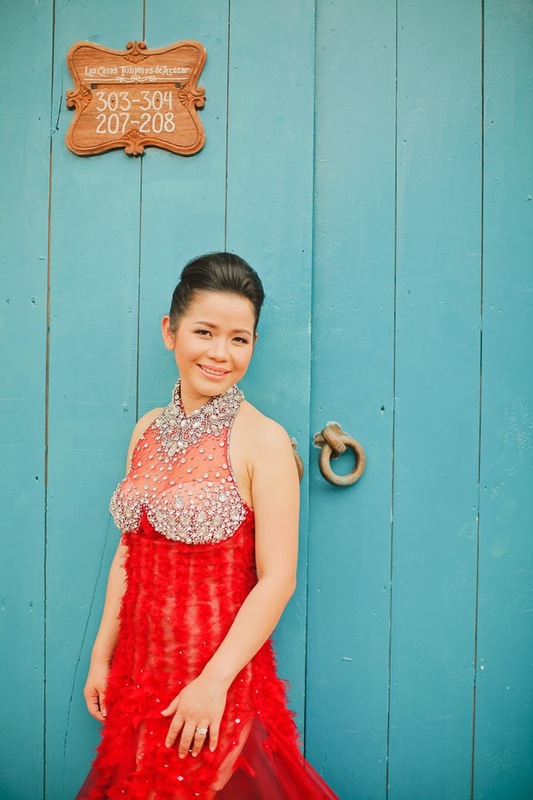 (Review our blog: Rebellious Prenup Workshop HERE). 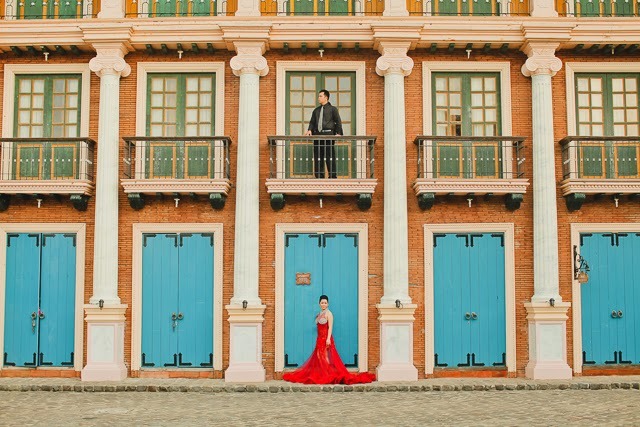 We believe that all you really need to make a prenup rebelliously fabulous are just 3 essential things: interesting venue, statement outfits, and a GREAT photographer. But in the end? It always boils down to photography if you ask me. 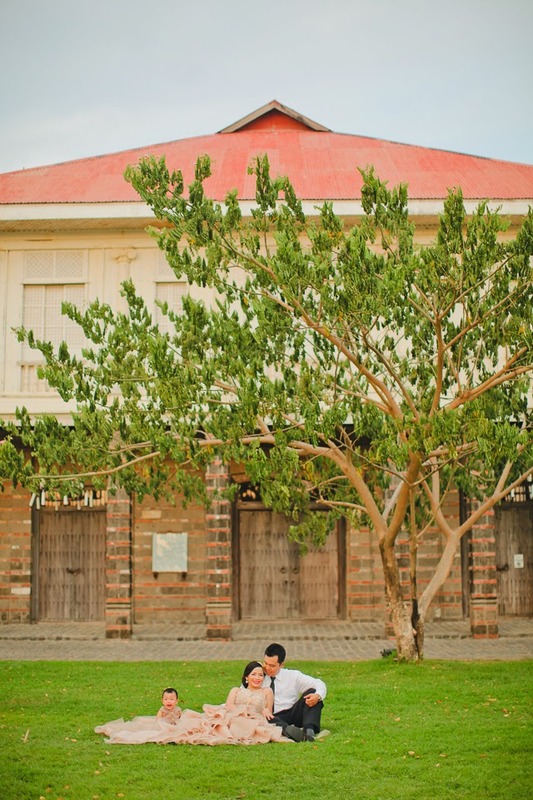 And that's what I love about Lilay and Bebet's prenup. They have one of the most uncomplicated prenups I've seen but it is one of the most beautiful out there. 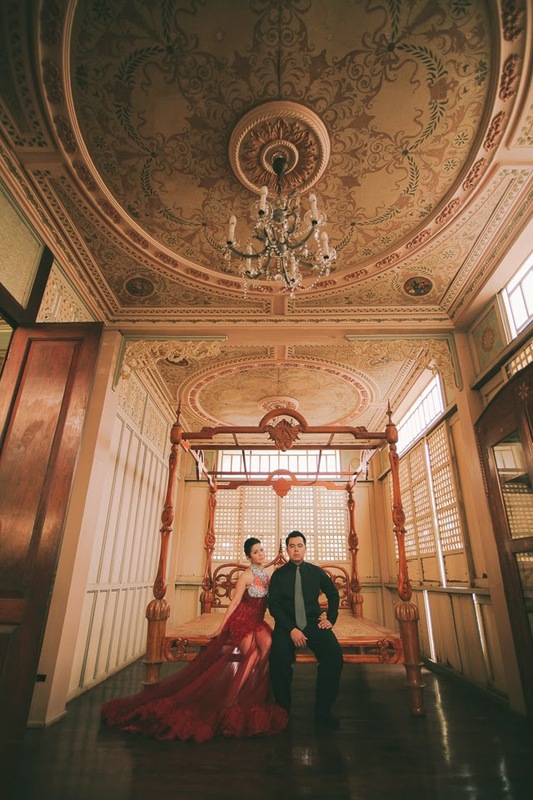 This set, though done in Bataan, reminds me so much of Versailles--it has an old world, romantic, French flair to it that feels so dramatic. Bebet and Lilay are both based in the US. 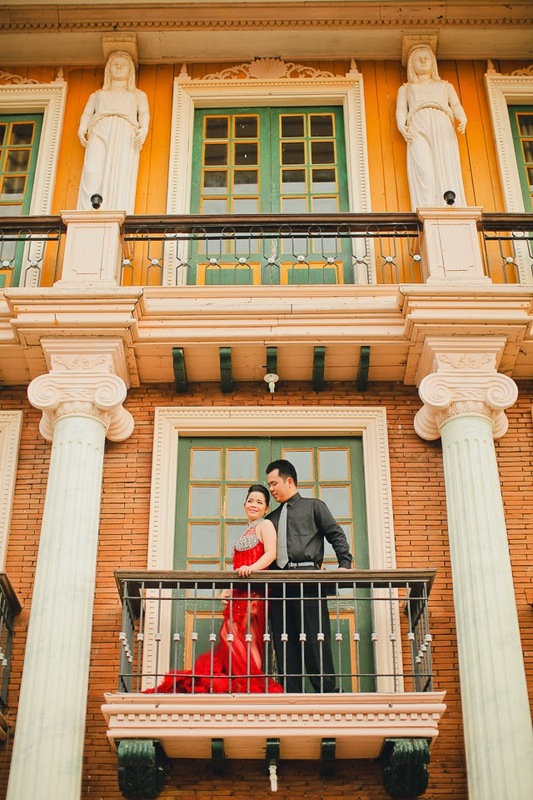 They fell in love with Las Casas in Bataan so they chose it for their prenup and wedding venue. Having a kid already, Lucas, they decided to get married here to finally seal their love for each other together with their friends and family. 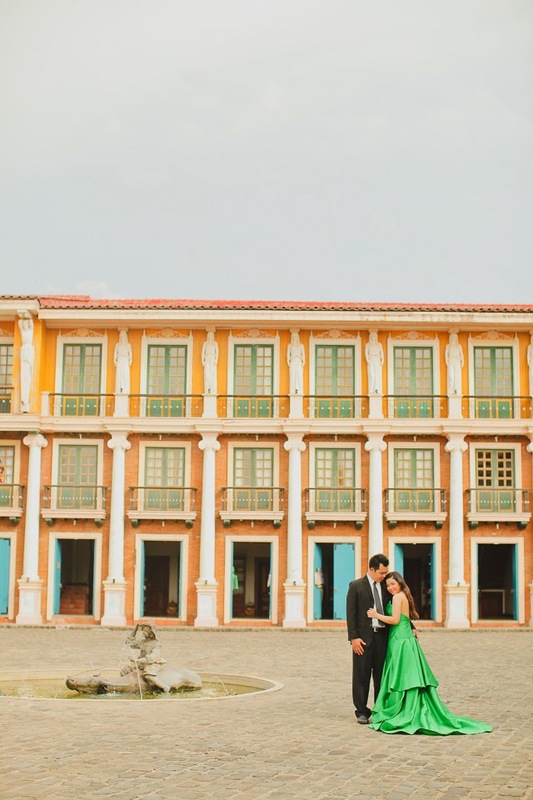 As per Badang the prenup stylist of the couple, given that Las Casas is beautiful already, he didn't want to use props, he just wanted to have statement gowns as provided by Joon Dayrit. 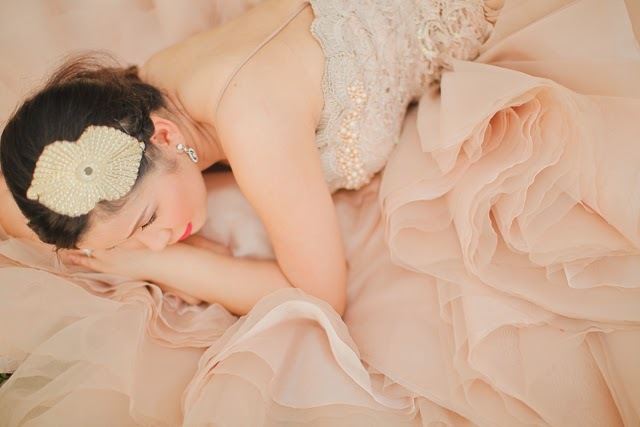 And to match those beautiful pieces, flawless makeup was rendered by Mariah Santos.